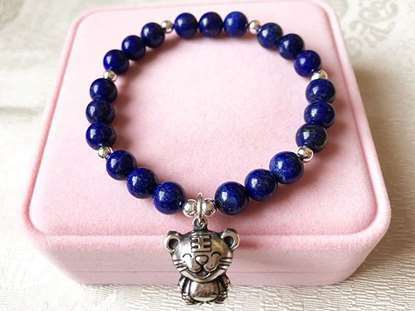 Function: Keeps the body in balance, Ward off evil spirit, Bring good luck etc. Length: about 6.7 inches (about 17 cm) can be adjusted. 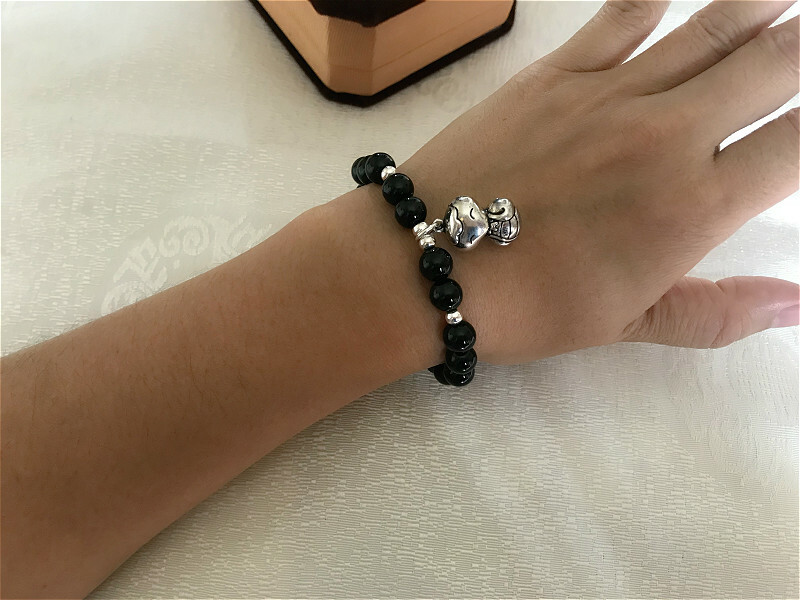 If your wrist length is bigger or smaller than the provided size, please leave us a note about your wrist length when place the order. 1. 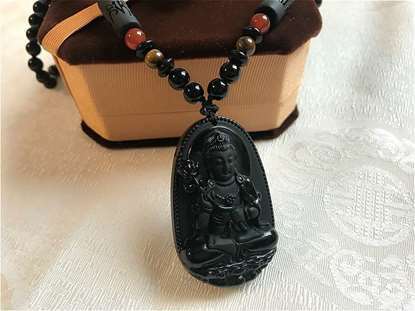 Physically, Black Agate alleviates problems of the bones and joints, mobility issues and pain of the shoulder or neck. It keeps the body in balance, especially as one ages. So, it’s also the symbol of longevity. 2. 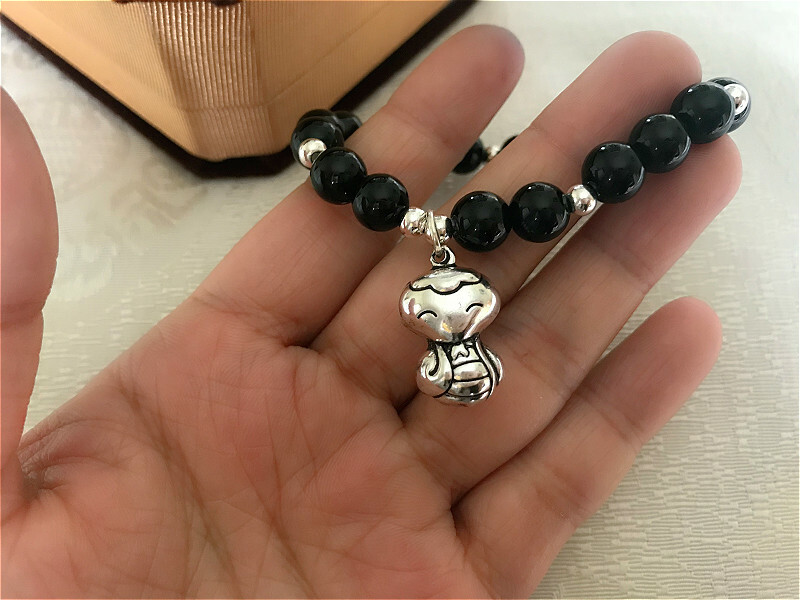 Black Agate is a protective crystal that can ward off evil spirit and bring good luck. 3. 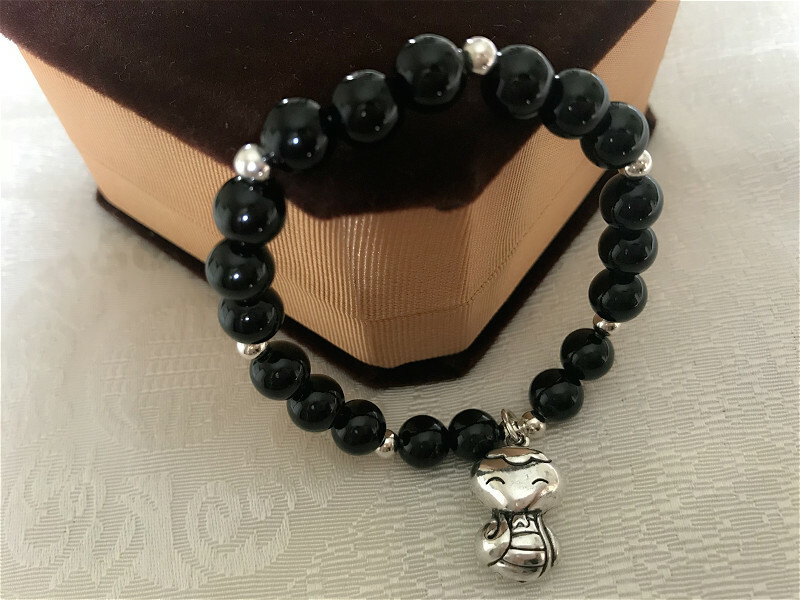 Black Agate gives inner strength to move on, makes people happy, confident and firm in mind. 4. This calming stone will keep one steady when faced with practical decision-making or when doling out ‘tough love’. 5. 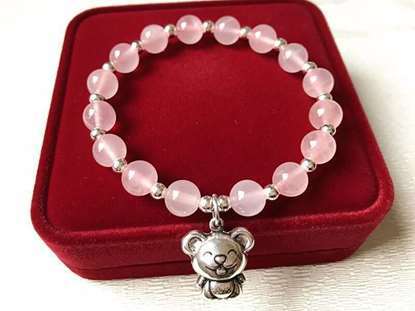 It gives a calming peace that helps those during a period of bereavement. 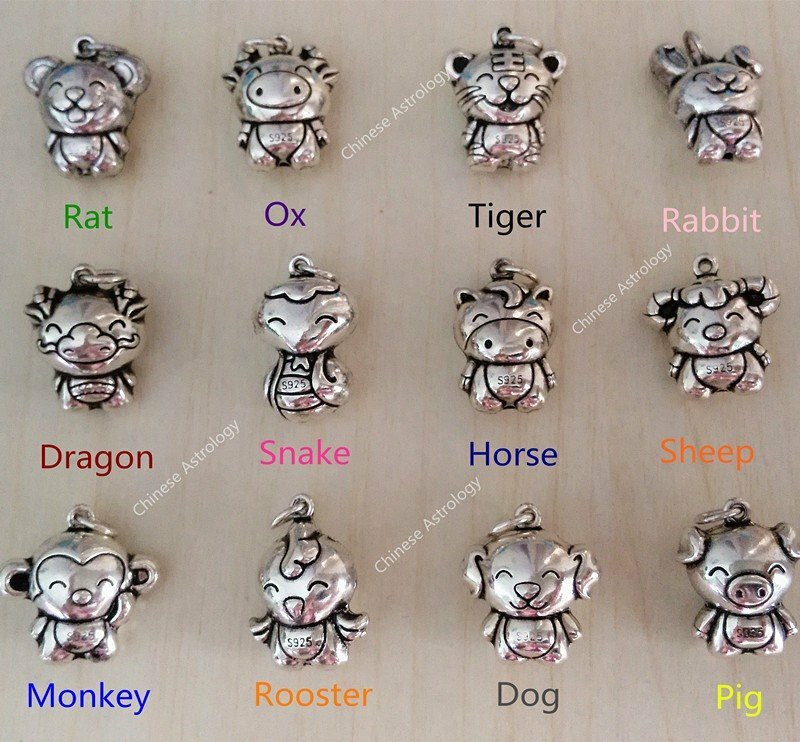 For the pendant, there are 12 zodiac animals. Please select the zodiac animal from the drop-down list when you make the order. 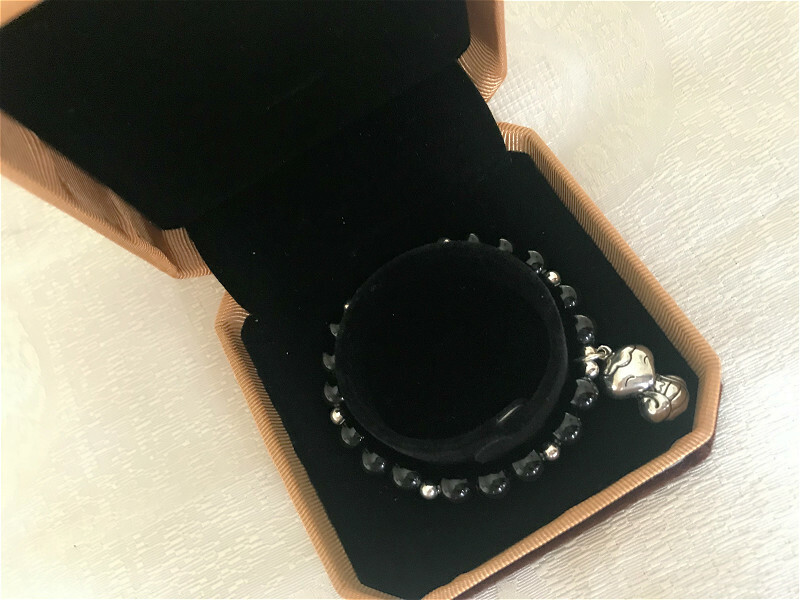 We use the following jewelry box to put the bracelet. The box will be sent in random color.